The Thurston Conservation District is seeking qualified candidates among Thurston County residents that reside within the district boundaries and have interest in serving the people of Thurston County. This is an elected position vacancy, which expires in May 2017. The selected candidate will become part of a volunteer five-person Board of Supervisors, who serve without compensation. The Board is responsible for setting and maintaining overall district policies and initiatives regarding the management and conservation of natural resources within the district boundaries. 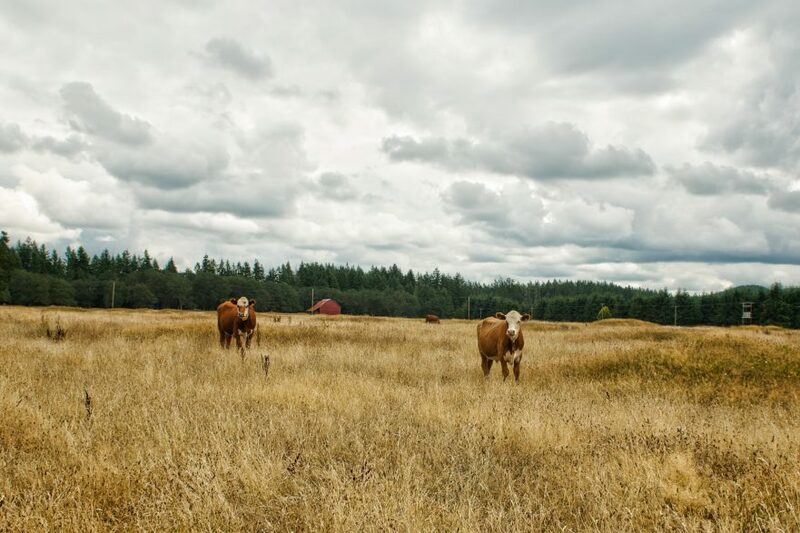 Candidates must be registered to vote and be either a Thurston County landowner or farm operator within the Conservation District boundaries. The board is seeking a demonstrated team player that is willing and able to commit up to 20 hours a month through the remainder of the term, with a passion for preserving natural resources. Application deadline is June 15, 2016 at 4:30pm. For further details, please visit their website at http://www.thurstoncd.com/board-member-elections.html or contact Kathleen Whalen, Executive Director at kwhalen@thurstoncd.com or 360.754.3588, x114.